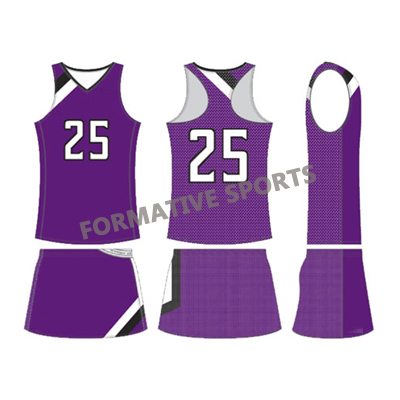 Get Custom Womens Athletic Wear with Your Team Logo, Player Name & Number. 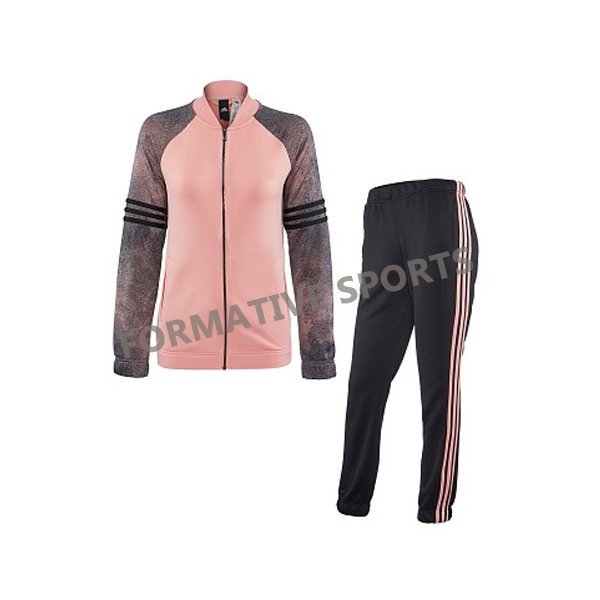 What gives the leading supremacy to the Formative Sports to emerge as a top-notch women athletic wear wholesale supplier of Pakistan? 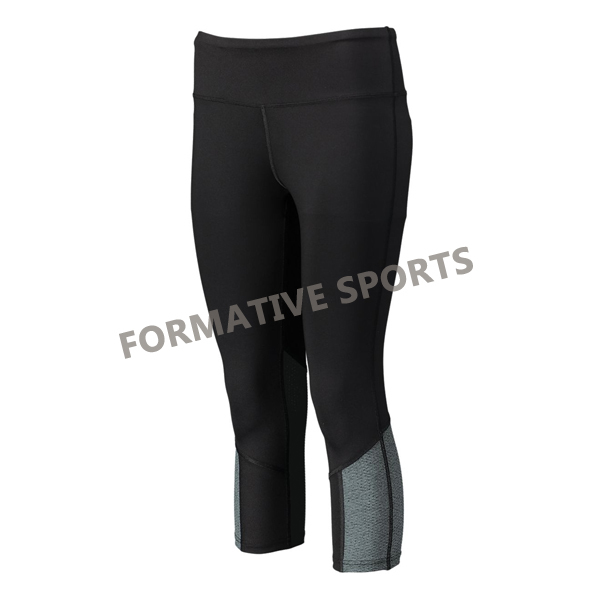 Formative Sports accounts for their trust they give to their customers with their unsurpassable services. 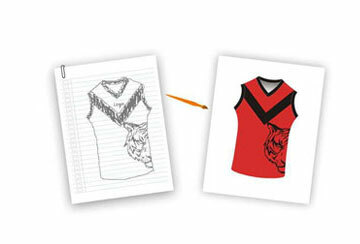 Manufacturing of the customized women athletic wear was simplified with the insurgency of Formative Sports. 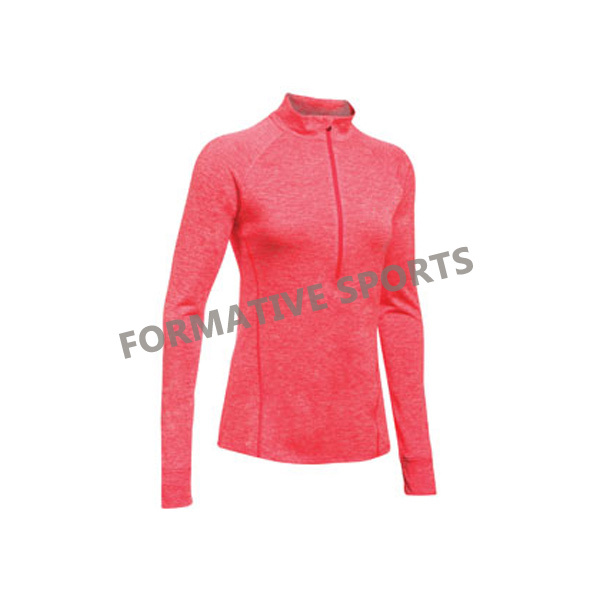 A best women athletic wear manufacturer assures the customization of the apparels as per the client’s demand. 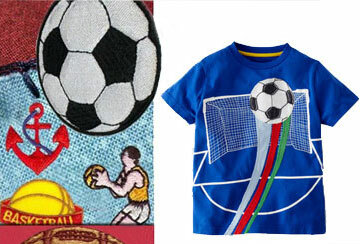 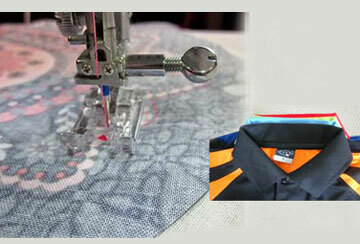 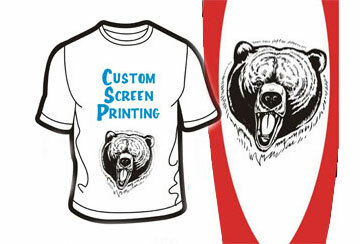 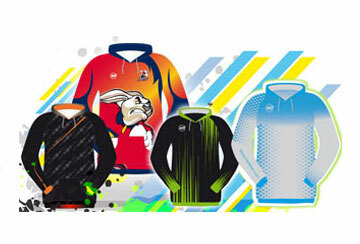 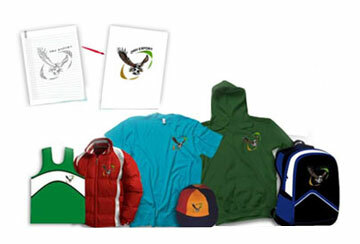 The quality of printing player’s name is enhanced with the use of sublimation printing or screen printing technique. 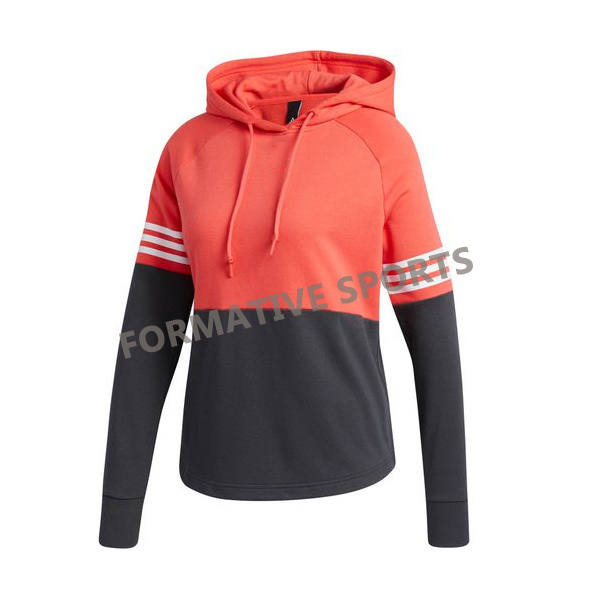 The best athletic sportswear manufacturer prefers embroidery of logos instead of printing it with dyes to give it a vibrant appearance.